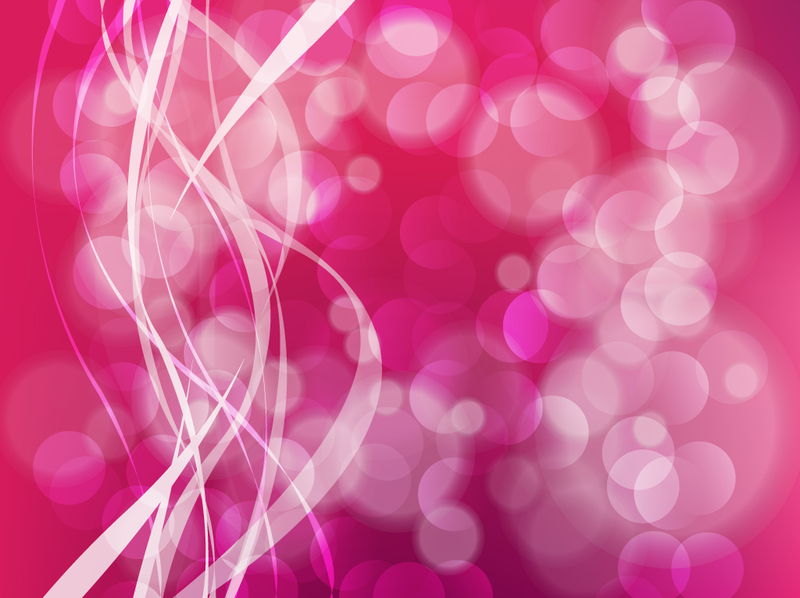 Decorative free vector background with pink gradients, floating white circles and swirling vertical ribbons. Bright colors, movement and a variety in graphics all combine to create a dynamic image. Free download that will let you quickly create beautiful photo collages and greeting cards. Tags: Abstract, Bubbles, Decoration, Magenta, Mesh, Pink Vector, Rounds.